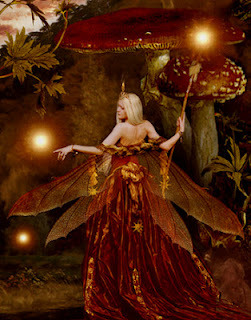 It’s almost Beltane, a time of passion and renewed light and warmth. This Beltane sovereignty has been on my mine a lot. Beltane is a time of beginnings, a time of blooming before the fullness of summer, and the perfect time to claim our own inner sovereignty. “Great Queen guide us this day toward inner sovereignty and self-mastery.